Clients First Realty, LLC has now opened its property management department and has a tremendous system in place to create a professional atmosphere in property management for both agents and their clients. 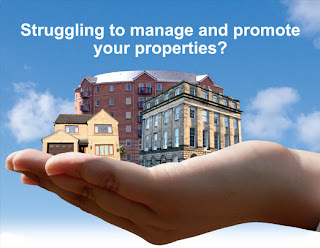 Please visit www.CFRPropertyManagement.com for a in depth view of all our property management has to offer. Please contact Joan Thompson, Director of Property Management at 602-315-1113 for questions you may have about our system and possible opportunities you may want to consider. The systems are in place, the extended marketing benefits have already begun and you could create an ongoing stream of income. Clients First Realty, LLC is now a satellite school for Education Renewal Corporation. Bill Slaughter has been approved through the Arizona Department of Real Estate to teach pre-licensing for new agents (90 hour course) as well as pre-licensing for brokers (90 hour course). We have already created a number of graduating students. If you know someone looking to get into real estate, please let us know.